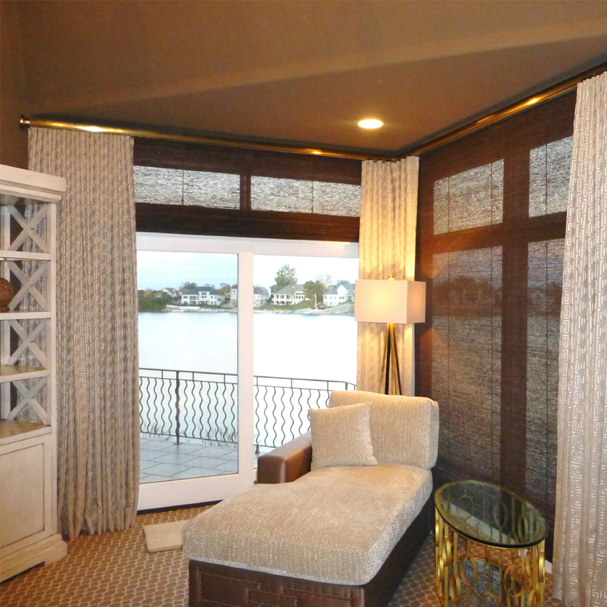 Homeowners in Little Rock know that the most beautiful window treatments come from Joyce Holt at Exciting Windows! by Window Works. 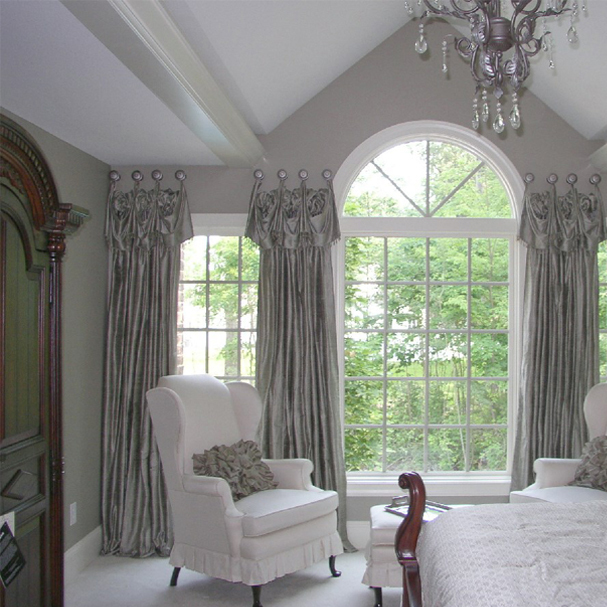 Her ability to create curtains, blinds, shutters and custom window treatments of all kinds makes her work much sought after in the Little Rock area. 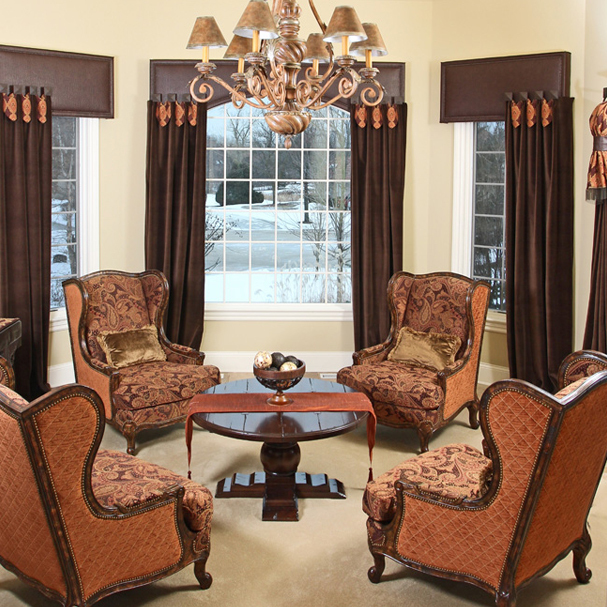 Joyce is dedicated to creating stunning custom window treatments and providing superior service. With over 30 years of experience, Joyce has the ability to translate her client’s dreams into reality. Her reputation for quality and service is what draws Little Rock homeowners to her showroom. 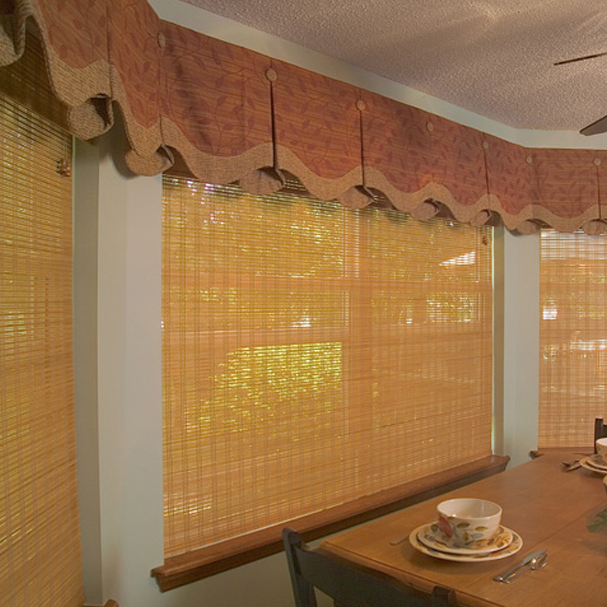 Joyce’s clients know the window treatments she creates will bring their rooms to life. 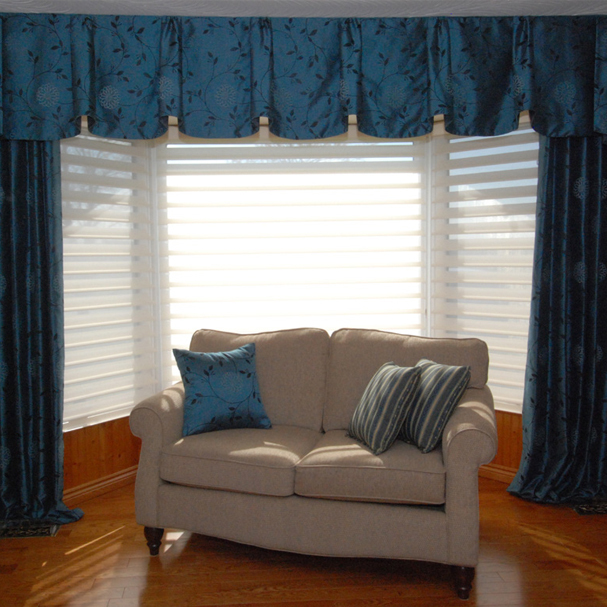 If you prefer the look of plantation shutters for your home, you will be pleased to know that Exciting Windows! 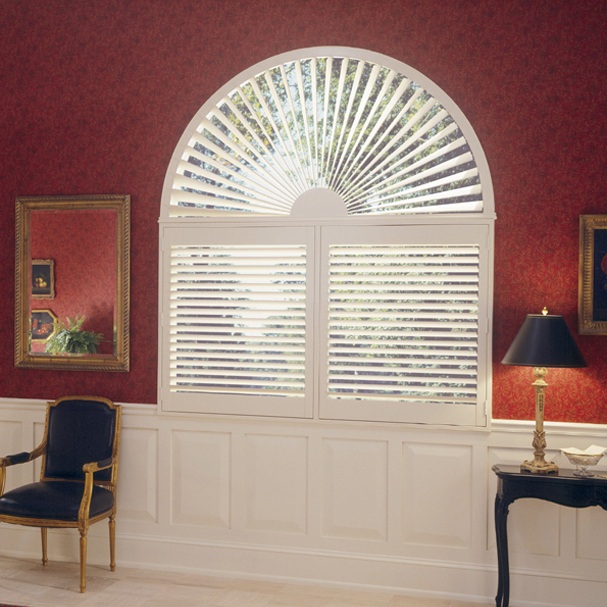 by Window Works is the exclusive Little Rock dealer for O’Hair Custom Shutters. 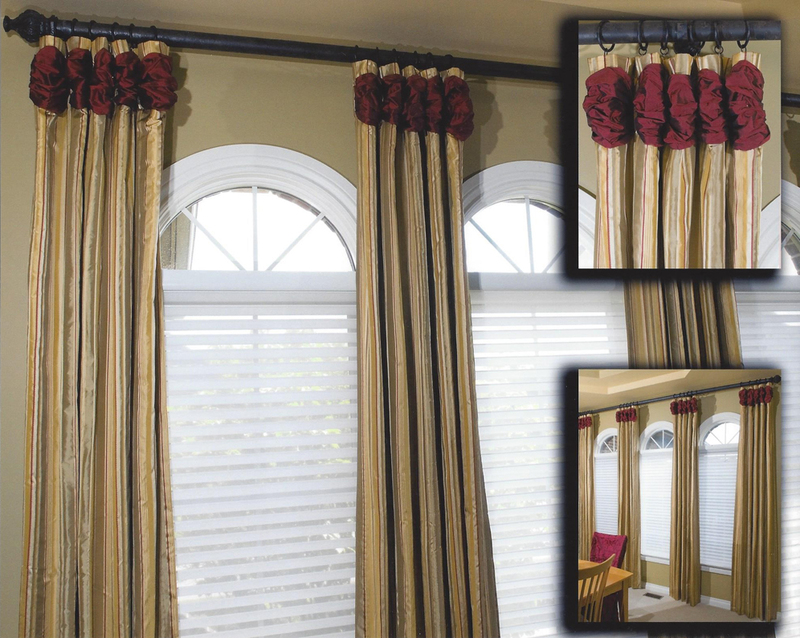 No matter your preference for window treatments, Joyce will design the perfect look for your home and lifestyle. 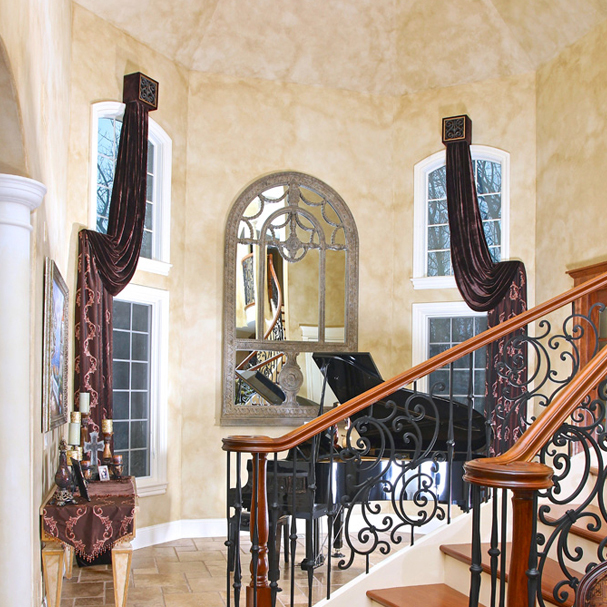 Joyce’s work has been featured in At Home Arkansas, Drapery & Window Covering Magazine and AY Magazine. 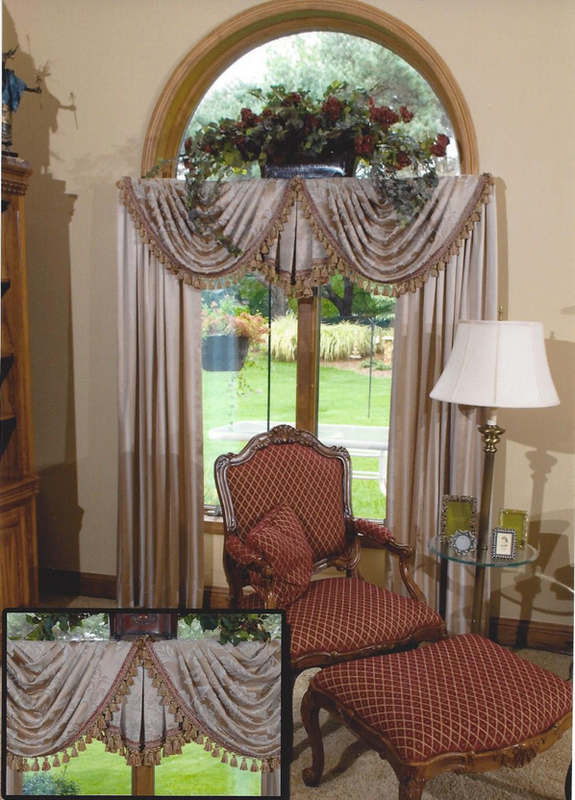 In 2004, Joyce was honored with the Ingenuity Award at the Window Fashions Workroom Competition. She is an active member of the Little Rock Chamber of Commerce, the Workroom Association and the Central Arkansas Executive Association. You won’t find a designer in Little Rock more committed to your complete satisfaction. 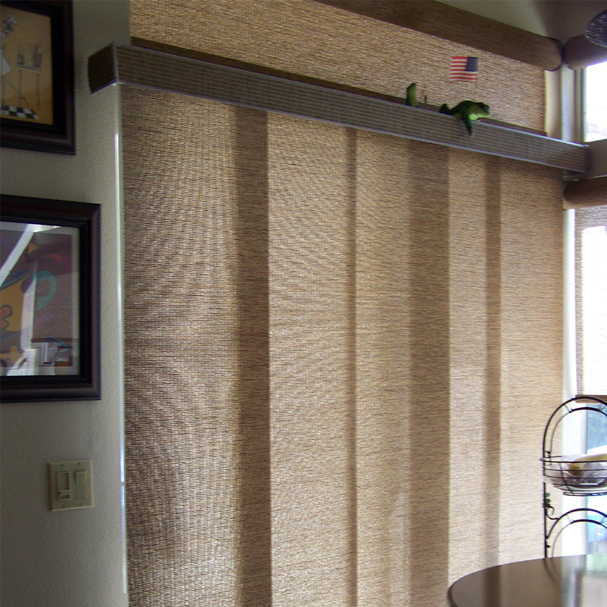 If you have been considering new window treatments for your home, let Joyce Holt wow you with her beautiful custom work.